American psychologist who specialized in positive psychology. Charles Richard “Rick” Snyder was an American psychologist who specialized in positive psychology. He was a Wright Distinguished Professor of Clinical Psychology at the University of Kansas and editor of the Journal of Social and Clinical Psychology. 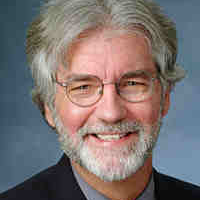 Snyder was internationally known for his work at the interface of clinical, social, personality and health psychology. His theories pertained to how people react to personal feedback, the human need for uniqueness, the ubiquitous drive to excuse transgressions and, most recently, the hope motive.